Our Kiosks let customers take orders into their own hands, freeing up staff to focus on food quality and impeccable service. Let them do the hard work for you. Developed upon 20 years of experience on the ground serving and installing more than 2.200 locations in the EMEA Area. Our Kiosks is optimized and specifically developped with requirements of the Hospitality community. Stand-alone software module or integrated with SICOM POS and MyTecOne. As a successful Hospitality Area your restaurant image is everything. Our Kiosks is an interactive and innovative solution to improve how your customers view and engaged with your brand. 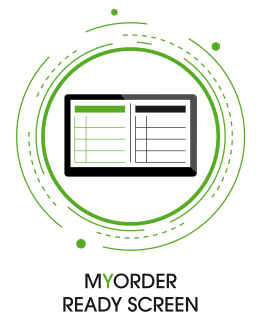 A user-friendly ordering solution directly in your customer hands. A various list of payments possibility is available such as credit card, fidelity card, ticket restaurant and cash together with the “serve at the table” functionality. 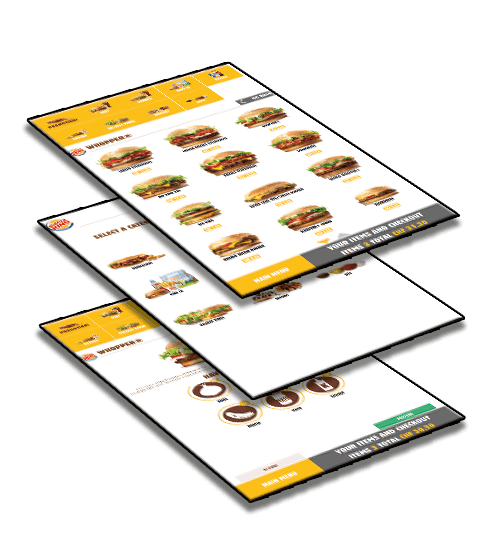 Not only an ordering interface but also a speed tracking system. 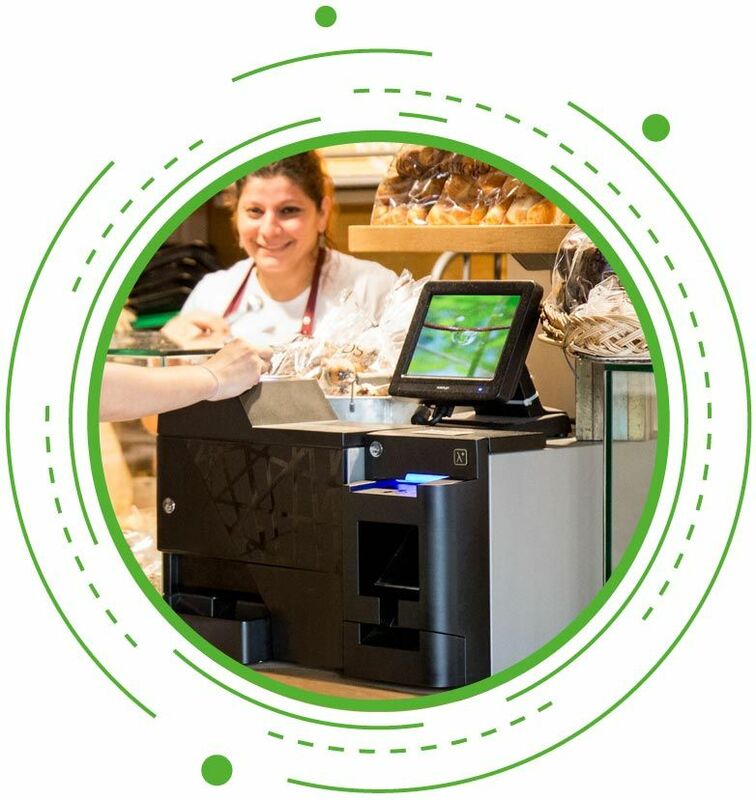 Install MyKiosk in your restaurant with the payment mode on. 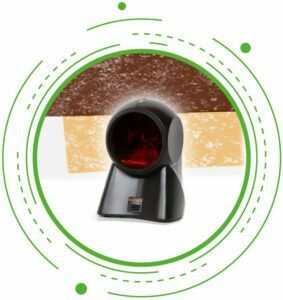 Your customer will need to scan the barcode ticket with the table number, submit payment and retrive their fiscal receipt to leave your restaurant. No more annoying queue . 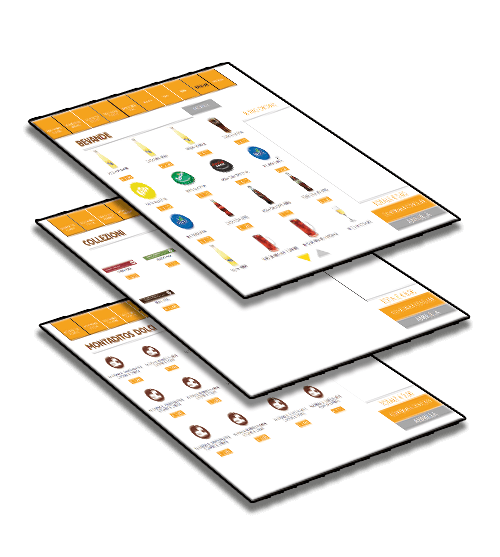 Designed specifically for the requirements of quick services, Our Kiosk pair ruggedized hardware components with reliable software. Fiscal or thermal Epson Printer. 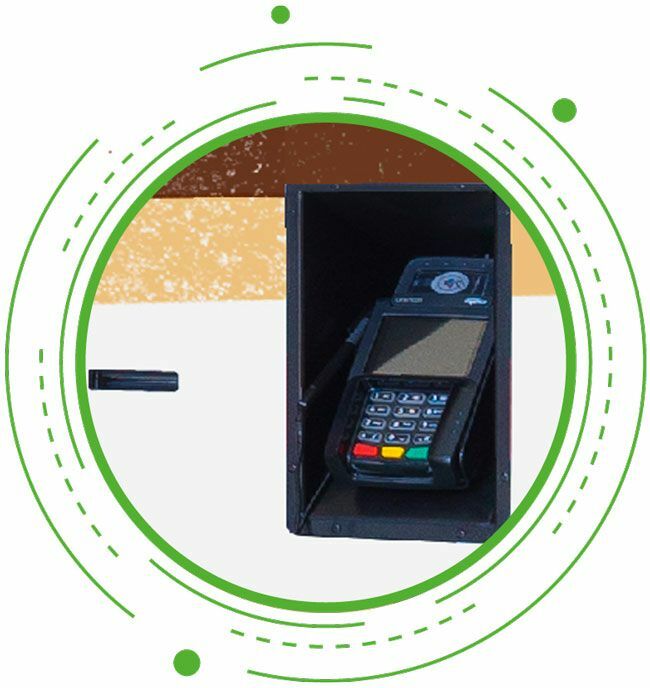 MyPay unit, automatic cash and change machine. 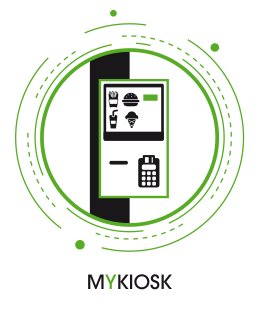 MyKiosks leverage the power of suggestive selling to present the most relevant offers of the moment maximizing relevance and increasing revenue across your restaurants. Online payments – satyspay, paypal. A stunning 32’’ screen will display to the customers what your team is currently preparing or serving. Keep your clients engaged within the all journey of their order. 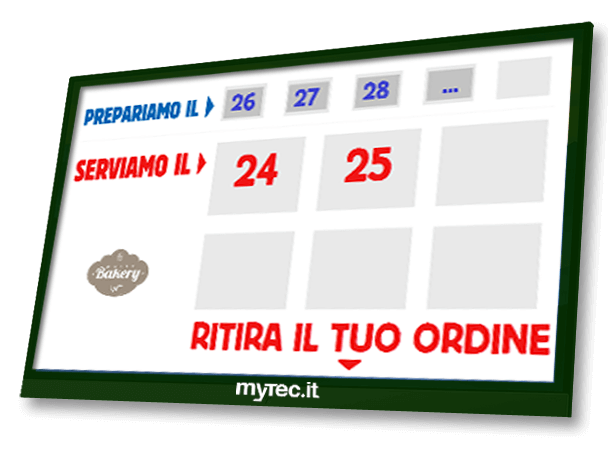 With MyOrs our solutions integrates a professional and efficient preparation area with MyKitchen Screen software module. The Crew Prep area pair a kitchen screen station and a printer to grant to your Team a clear view of Guest orders in order to provide a high-quality services.Clearly numbered tickets, serving and hold time, average production time. MyKitchen Screen is your perfect kitchen management solution.